From one of the finest short-story writers in Spanish, this is the first anthology of his work to appear in English. 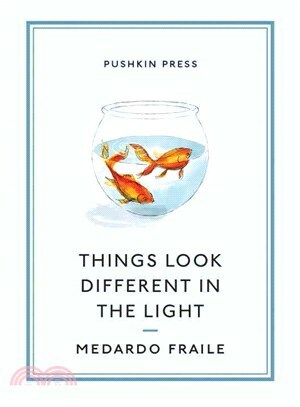 Like Anton Chekhov and Katherine Mansfield, Medardo Fraile is a chronicler of the minor tragedies and triumphs of ordinary life, and each short tale opens up an entire exquisite world. Medardo Fraile: Medardo Fraile, born in Madrid in 1925, is considered to be one of Spain’s finest short-story writers. The collection Cuentos de verdad (on which this anthology is based), won him the 1965 Premio Nacional de la Critica. While his stories have appeared in translation in other story collections, this is the first complete anthology of his work to appear in English.